Your bathroom is one of the most-used rooms in your home, and it’s important that your home is functional as well as comfortable and stylish. 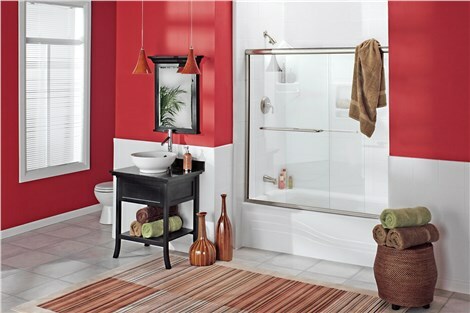 However, for those stuck with an old tub when they need a shower or vice versa, your daily routine can be a pain—and your most-used room quickly becomes the most-dreaded! 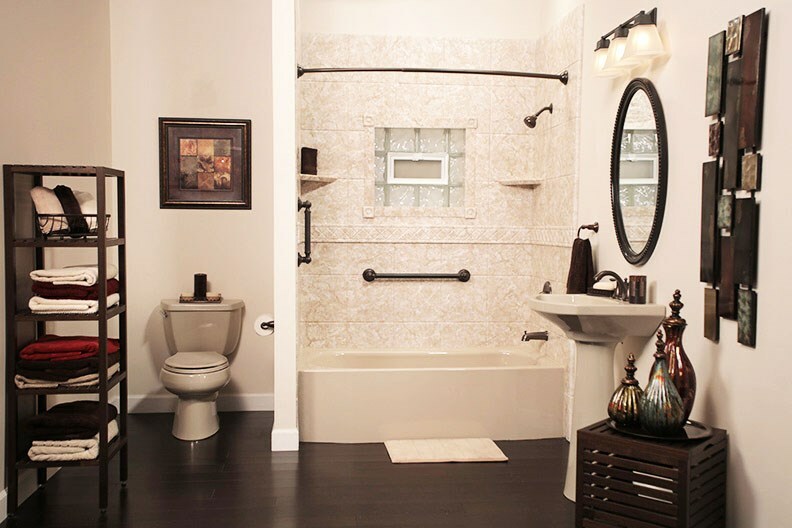 If you’re looking for a practical and convenient way to transform your bathroom, the Charleston bath conversion solutions offered by Charleston Bath Experts might be just what you need. When investing in a bathroom remodel, it’s important to find experienced professionals that offer the exact solutions you need. After-all, you aren’t considering a bathroom conversion for just any reason. To make sure you’re getting a highly-functional space that suits your individual style, you can’t go wrong with Charleston Bath Experts. Truly Custom Design: The last thing you want is a cookie-cutter bathroom. 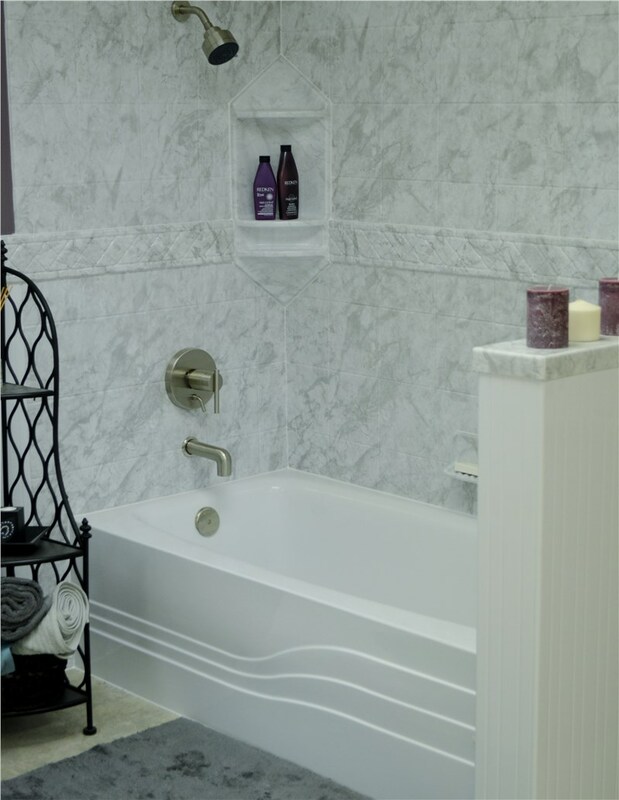 Whether you want to replace your shower with a tub or vice-versa, we offer an impressive-selection of products and custom accessories for creating the look you want! Get the Best of Both Worlds: If you’d like to convert your standing shower into a beautiful shower-tub combo, we can do that too! In-fact, if you can imagine it, our design experts can create it. 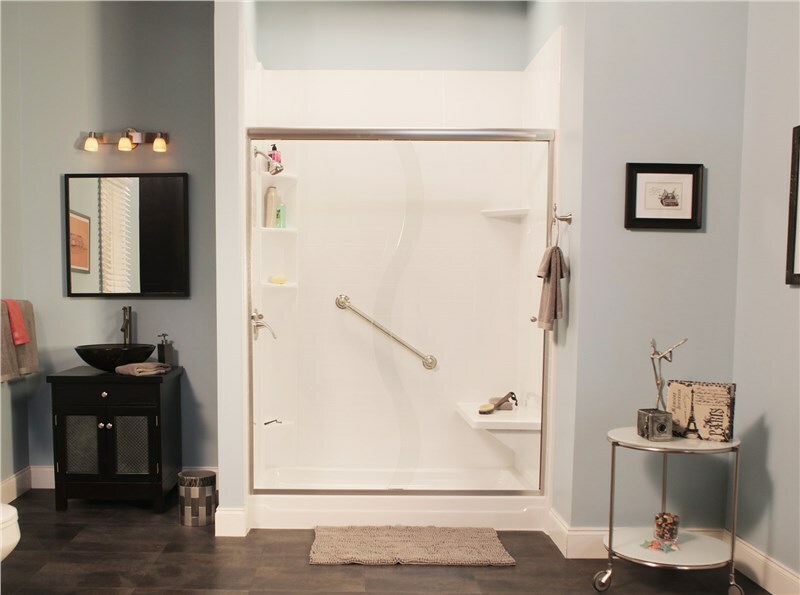 Secure Bathing Independence: For an accessibility remodel that accommodates your needs for safety, comfort, and style, consider completing your bathroom conversion with a zero-barrier shower or luxury walk-in tub! Courteous Customer Service: From your initial consultation to expert installations that are fast and seamless, your bathroom remodel is in the hands of remodeling professionals who are dedicated to your satisfaction each step of the way. For the perfect bathroom that suits your exact needs and those of your family, Charleston Bath Experts is here to serve you well! Our innovative Charleston bath conversions offer a practical and affordable solution, whether you want to replace your tub with a shower, upgrade to a bath-shower combo, or improve bathing safety with an easy-access alternative. Get started today with an in-home consultation and free cost estimate!